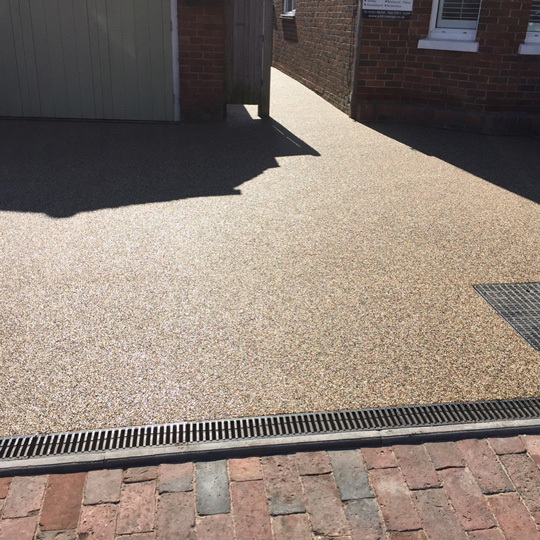 Resin bound driveways are an attractive alternative to block paving, concrete or gravel. A versatile product that can be laid on a completely new base or alternatively, it can be used to cover an existing base, offering a quicker installation with less hassle. 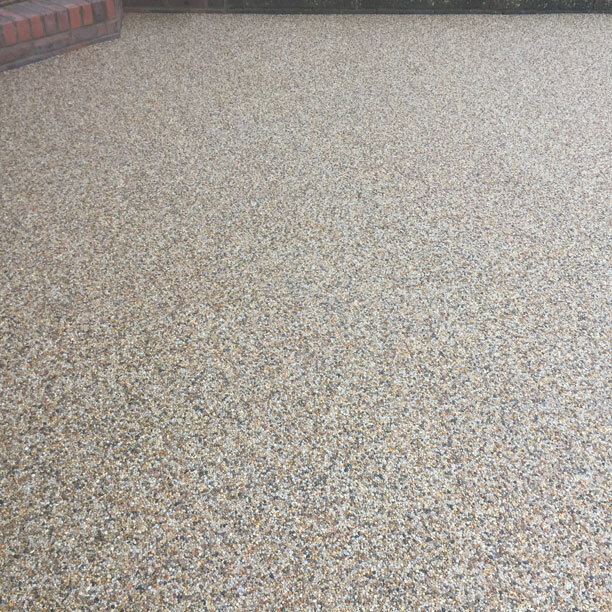 Once the mixture has been laid onto the base and screeded, a truly stunning surface is created that is durable, hard-wearing and low maintenance. With a variety of textures and colours available, resin offers an attractive finish that is environmentally friendly. 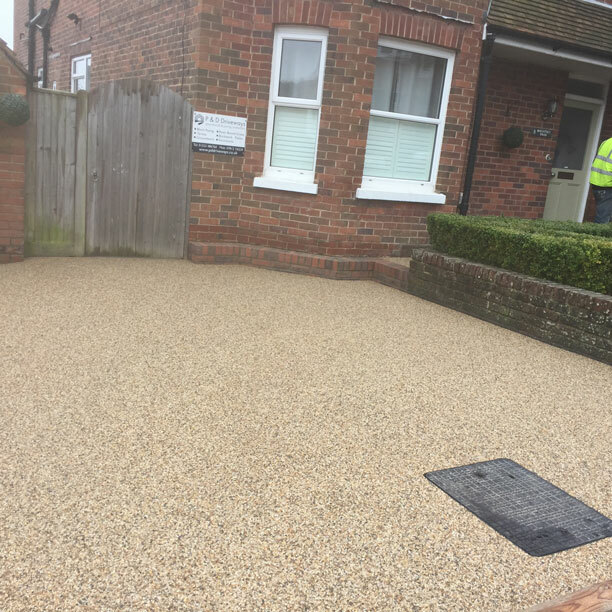 Why not contact our helpful team today to find out more about resin driveways in Brighton. Whether we can simply offer helpful advice or arrange a time to quote for the driveway – we are always happy to help.